Emeraude Toubia will attend the 2016 MTV Fandom Awards. Alicia Debnam Carey will attend the 2016 MTV Fandom Awards. Emma Roberts will attend the 2016 MTV Fandom Awards. Dave Franco will attend the 2016 MTV Fandom Awards. Becky G will attend the 2016 MTV Fandom Awards. 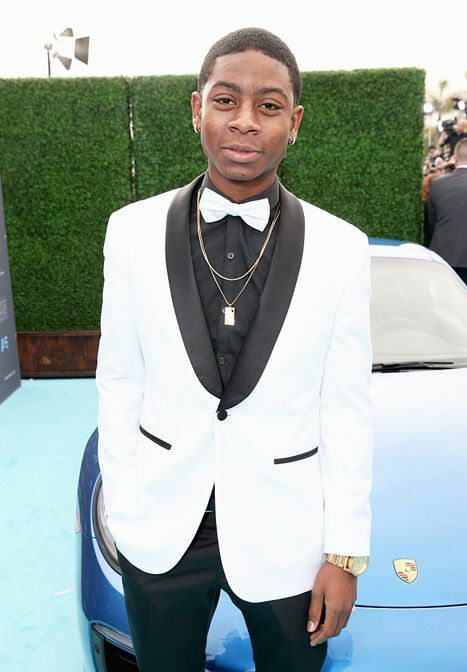 RJ Cyler will attend the 2016 MTV Fandom Awards. 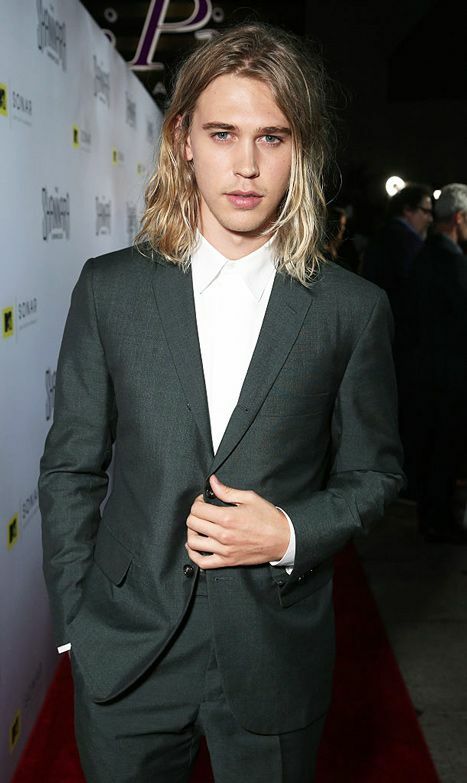 Austin Butler will attend the 2016 MTV Fandom Awards. 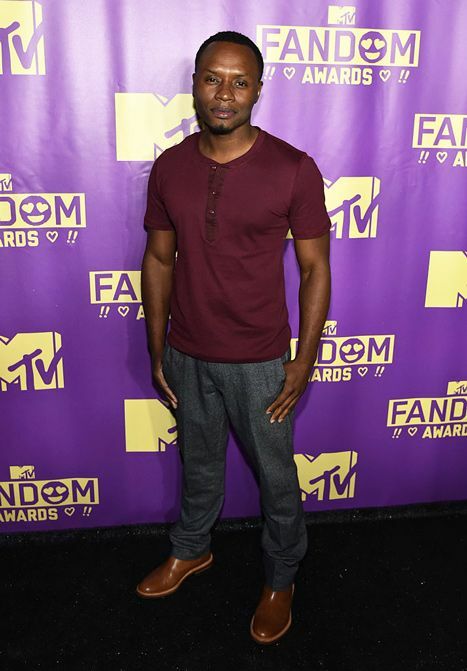 Malcolm Goodwin will attend the 2016 MTV Fandom Awards. 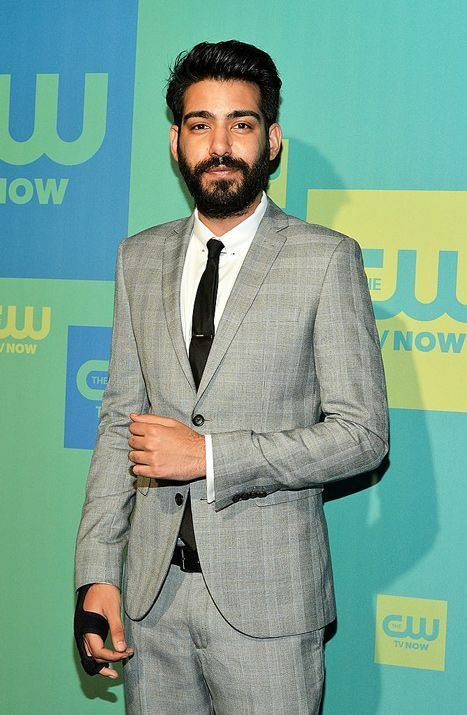 Rahul Kohl will attend the 2016 MTV Fandom Awards. 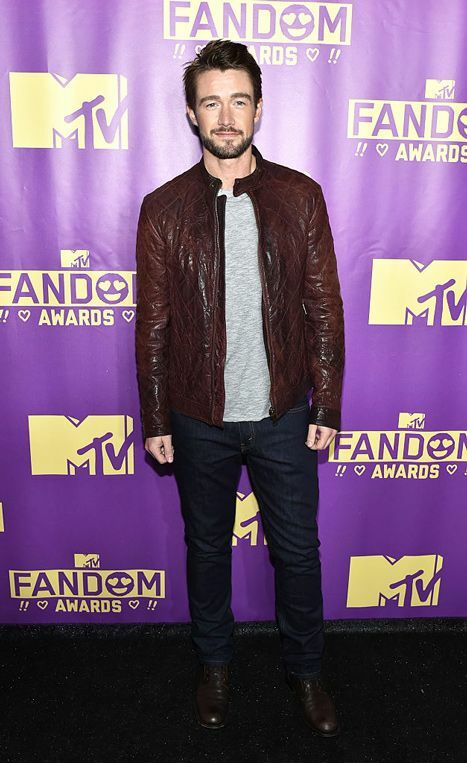 Robert Buckley will attend the 2016 MTV Fandom Awards. David Anders will attend the 2016 MTV Fandom Awards. 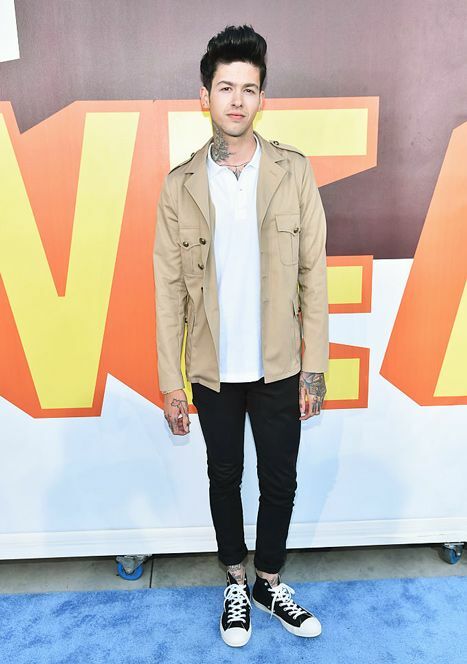 Travis Mills will attend the 2016 MTV Fandom Awards. 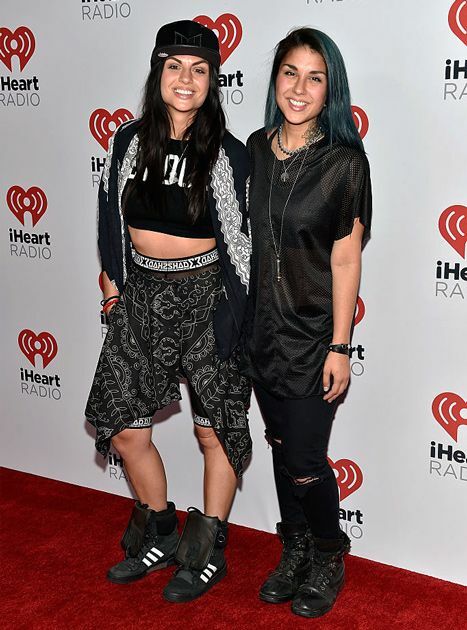 Krewella will attend the 2016 MTV Fandom Awards. Dominic Sherwood will attend the 2016 MTV Fandom Awards. Katherine McNamara will attend the 2016 MTV Fandom Awards. 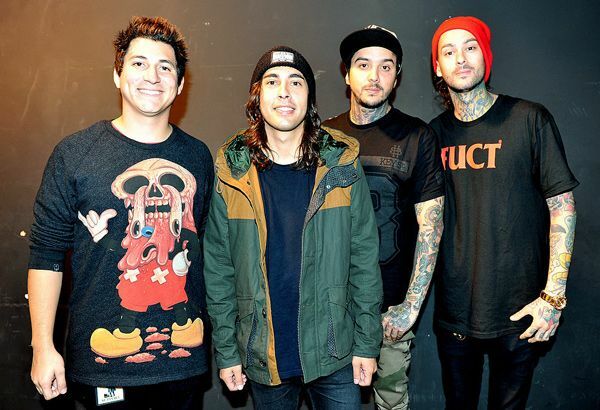 Pierce The Veil will attend the 2016 MTV Fandom Awards. Cody Christian will attend the 2016 MTV Fandom Awards. Tyler Posey will attend the 2016 MTV Fandom Awards. Teresa Palmer will attend the 2016 MTV Fandom Awards. Alexander Dipersia will attend the 2016 MTV Fandom Awards. Holland Roden will attend the 2016 MTV Fandom Awards. Rose McIver will attend the 2016 MTV Fandom Awards. Aly Michalka will attend the 2016 MTV Fandom Awards.